Westwater offers the residents and business owners in Lake Havasu the PERFORMAX 1000 Water Softener. 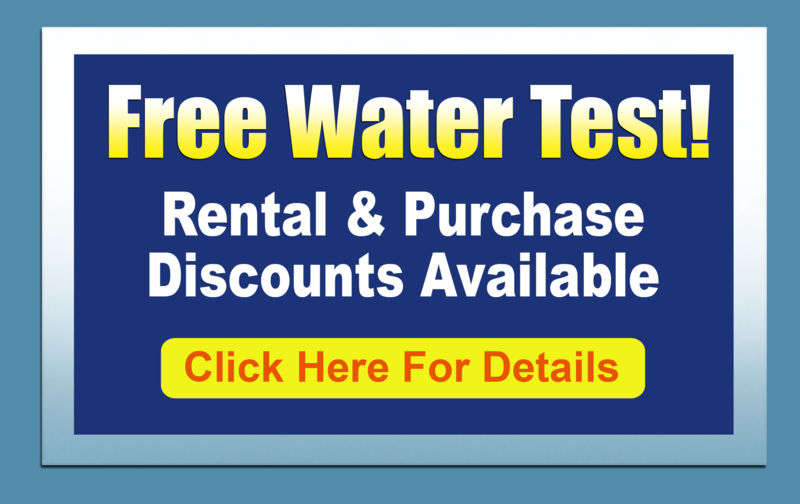 When choosing a water softener, buy or rent one that minimizes water used in regeneration. The most important factor is that the softener be a DEMAND INITIATED system – that is it only regenerates when needed. Some softeners sold in the Lake Havasu area are TIMER INITIATED which means they are set to regenerate on a timed schedule whether they need to or not. A timer model can waste a lot of water and salt (and thus your money) by regenerating when they don’t need to. The second most important factor is the size of the system of the amount of ion exchange resin in the resin tank. This determines the “capacity” of the system. Water softeners have a finite number of grains of hardness they can remove before they need to regenerate themselves. Every time they regenerate they use the same volume of water so you want to minimize the frequency of regeneration. The more resin in the tank the more capacity the less often the softener regenerates. The PERFORMAX 1000 has a 32,000 grain capacity as compared to other models sold in the area that have capacities as low as 16,000 grains. It comes with a state of the art programmable valve that assures that you use less water and salt than any other model in the marketplace.